Every detail of a renovation project is important to consider when designing a new space. But we know how expensive that can be. 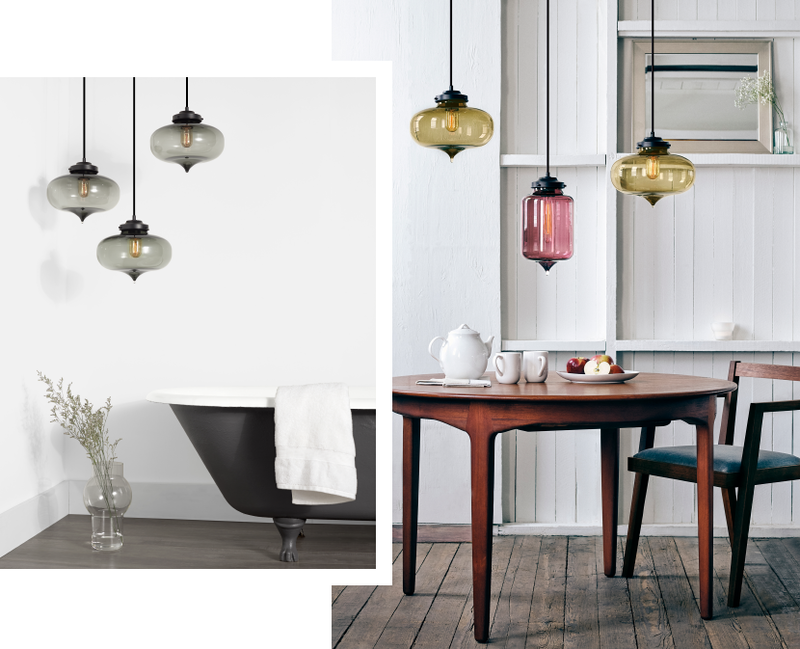 That's why for a limited time, we're discounting some of our most popular pendant lights for you. If you're on a tight budget - don't worry. 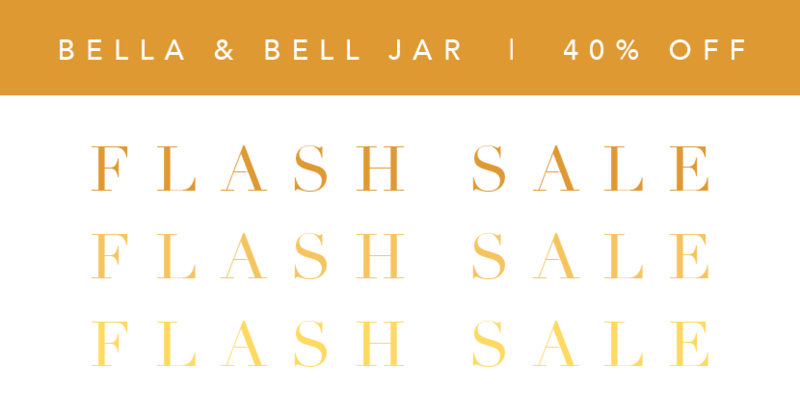 For the next three days, shop our flash sale and take 40% off our complementary Bella and Bell Jar pendants. 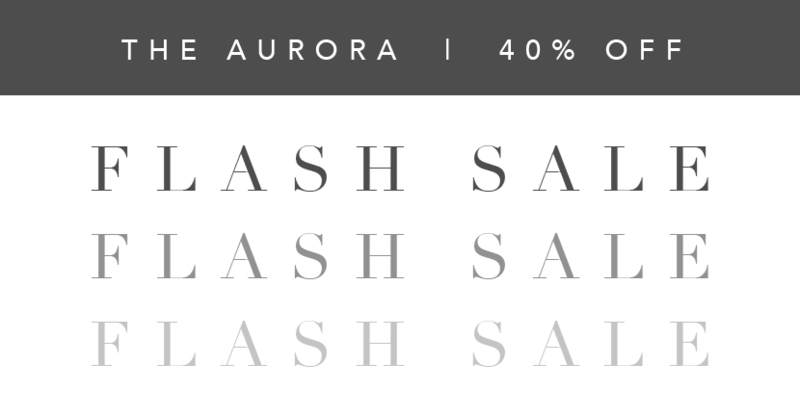 Just use the code FLASH40BELL at checkout! For the last few weeks, our classic Crystal glass has been on sale. 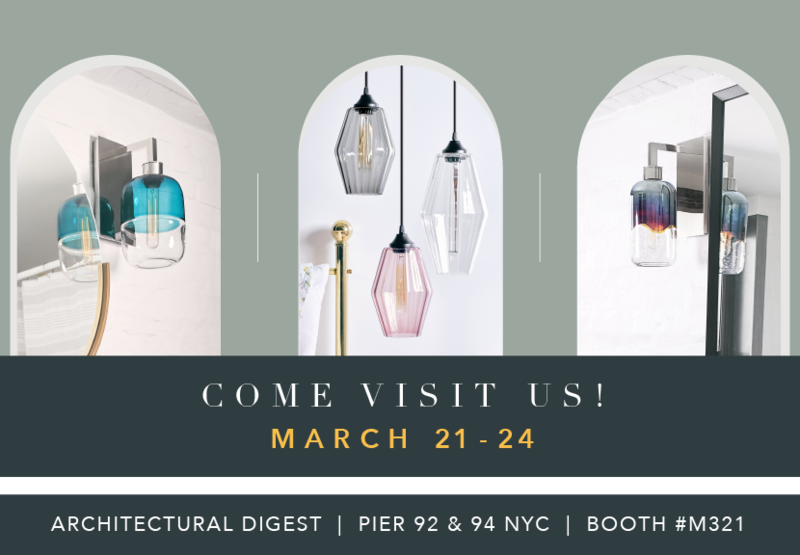 But for all the color-enthusiasts out there who have been patiently waiting to purchase Niche's handmade pendant lighting, you're time has finally come. Starting now, we are extending our Buy 2 Get 1 Free Sale to include our 20+ glass color options. Use code MORECOLOR at checkout. It's officially 2019, which means its time to keep your promise and finally complete the renovation plans that have been lingering on your list for years. We know how overwhelming design projects can be, especially for those of you on the do-it-yourself regimen. That's why we're here to help you take those inspiring Pinterest boards and turn them into beautiful spaces right before your eyes. 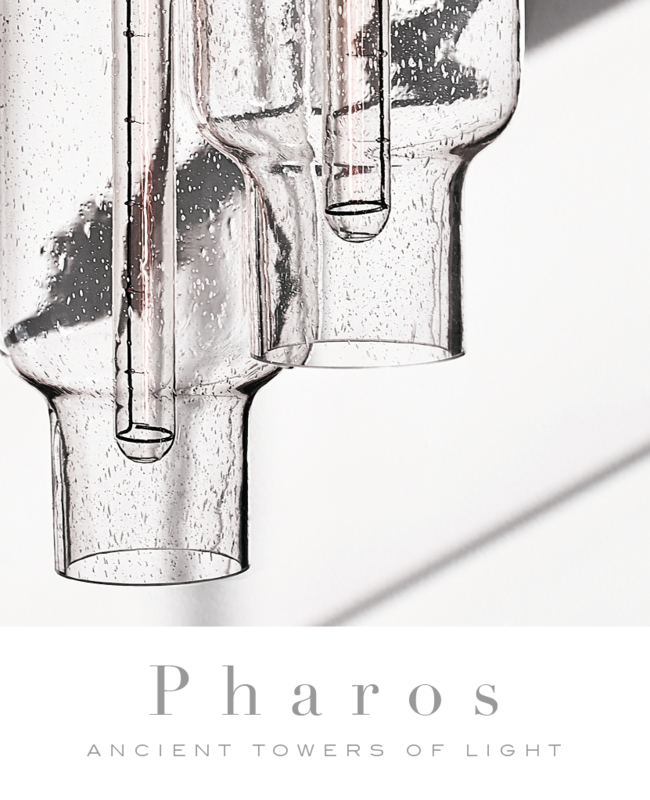 For us, it all starts and ends with lighting - which is why we're showcasing one of our most popular shapes this month: the Pharos pendant. 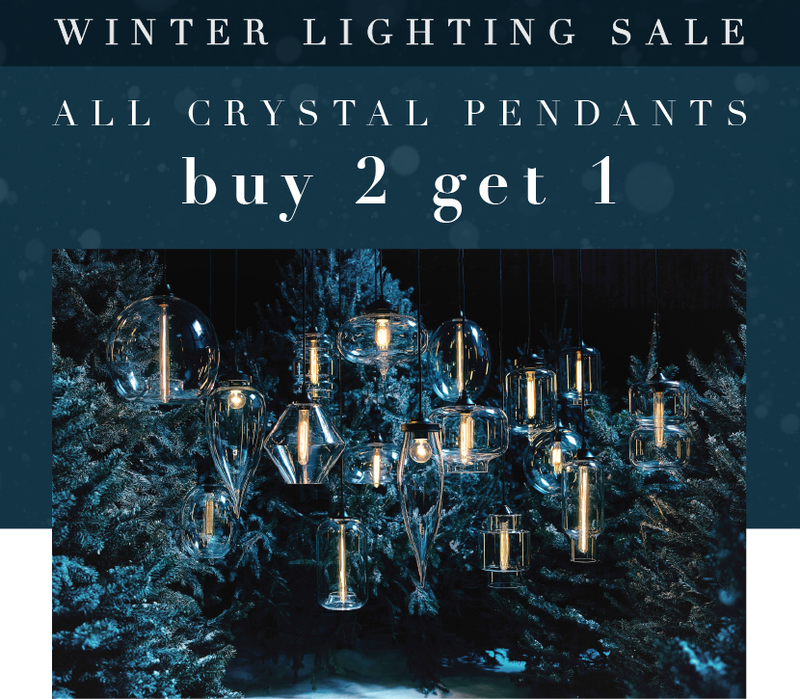 Wondering how you can take advantage of our Winter Lighting Sale but not quite sure how and where to arrange your pendants? 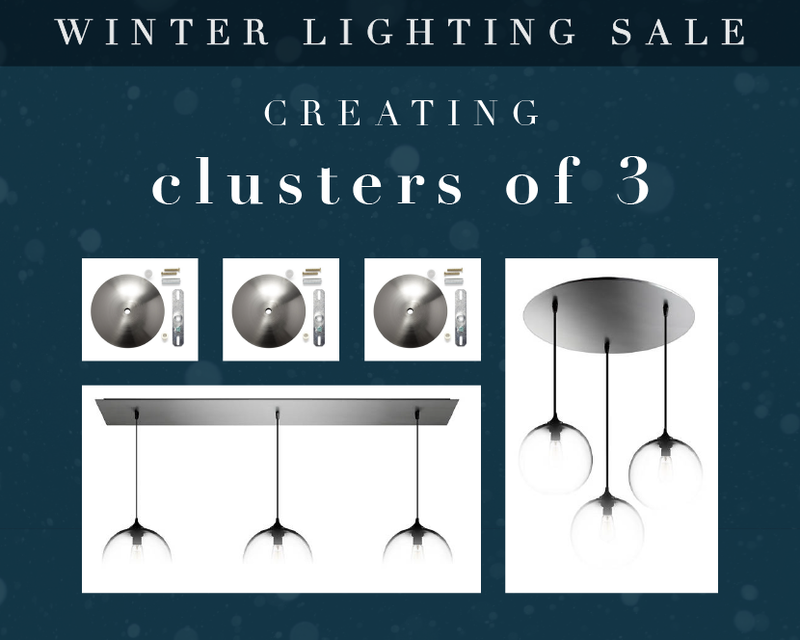 Don't worry - we're drumming up some tips to inspire your 3-pendant installations. 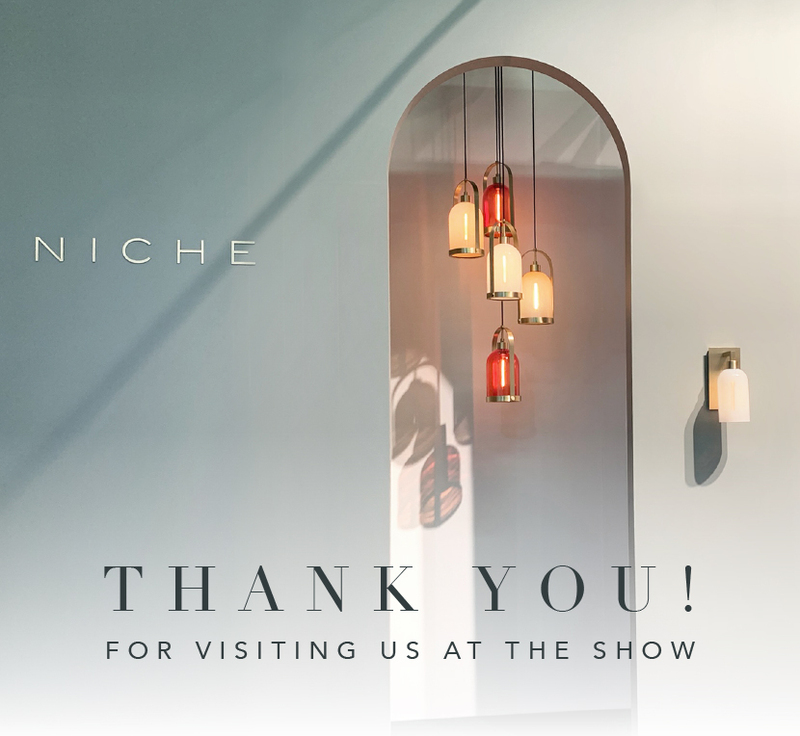 We've had a fun and exciting year here at Niche - from launching an array of new pendant shapes and showcasing them at high-level trade shows, to creating a catalog for our classic designs, we couldn't be more proud of our accomplishments. All that is to say, none of this could have been possible without our incredible team and our loyal customers. If not for your continued support, we wouldn't be where we are today. 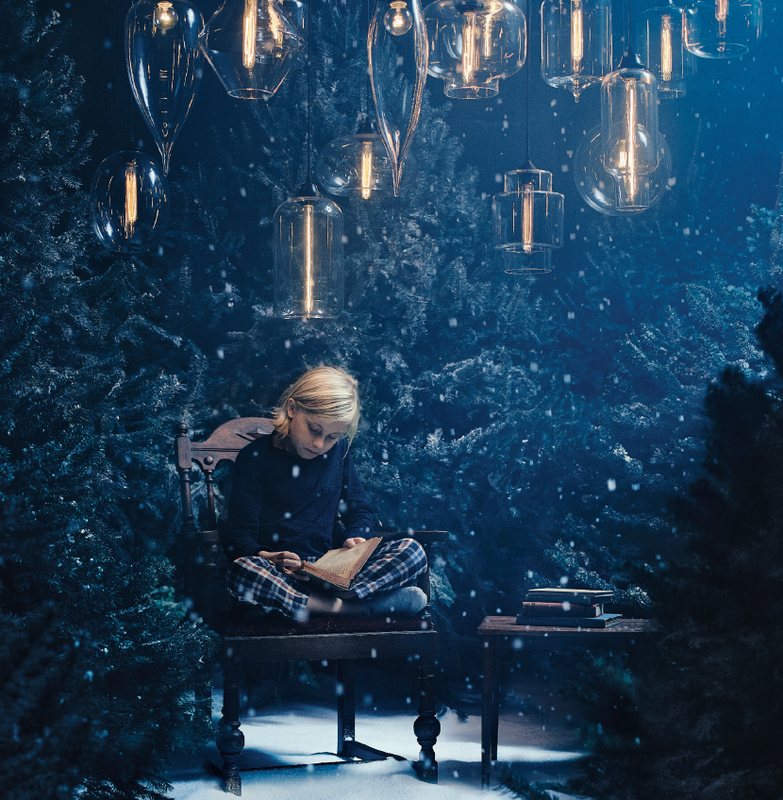 Looking for last minute gifts for the design-enthusiasts in your life, or maybe you've decided it's time to treat yourself after a busy year? Either way, Niche is here to help you shop for the special someones - even if that special someone is you. 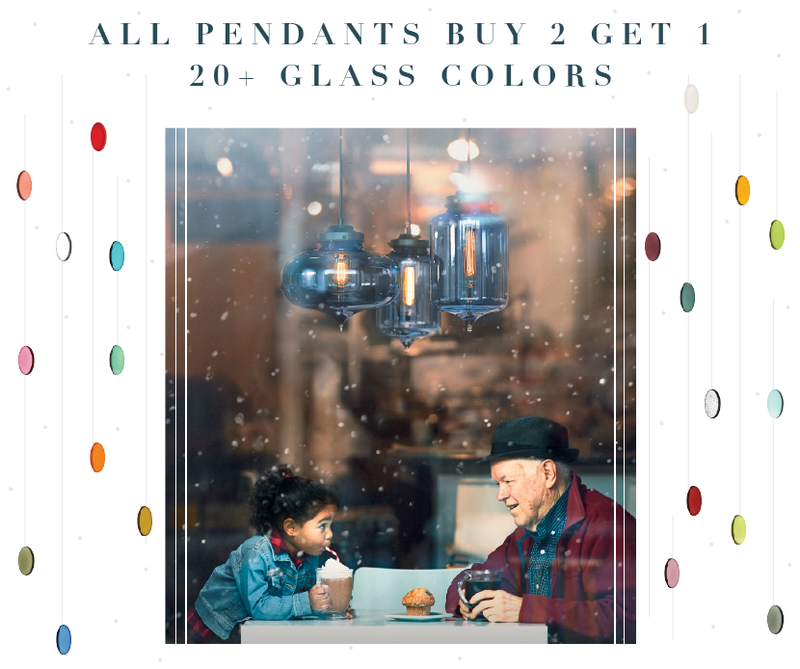 From now until January 14, buy two crystal pendants and get one crystal pendant for free. Each glass piece is one-of-a-kind and handmade with love and care by our talented team. Use code THREEPLEASE at checkout.